Welcome to BLACKPINKMERCH.COM another blog by BLACKPINK UPDATE! 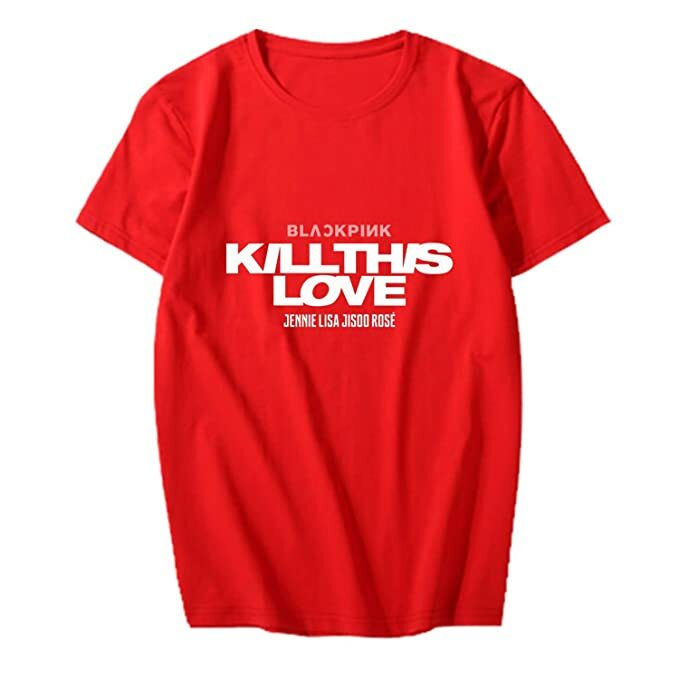 Here you will find any products related to BLACKPINK, from Official Merch, Unofficial Merch, Recommended Songs as well as Similar Products inspired by BLACKPINK members fashion and accessories. We dont directly sell the product, we just provide the links and stores to buy. Enjoy your exploration! BLACKPINK Kill This Love Black Ver. BLACKPINK Kill This Love Pink Ver. NOT MERCH - Food Ideas For You! BLACKPINK Lisa posted new Instagram photo on April 19, 2019 KST holding and eating Popcorn Indiana, Kettlecorn Sweet & Salty flavor. Find link to buy similar snack here! NOT MERCH - Food Ideas For You! BLACKPINK Jennie and Jisoo look incredibly happy finding their favorite snack, Super Ring, in BLACKPINK DIARIES Episode 6 from 2019 World Tour in Malaysia. Find link to buy this snack here! NOT MERCH - BLACKPINK Fashion Ideas For You! Rosé posted Benny Blanco - Friends Keep Secrets Hoodie on Her Instagram Story Thursday Night, April 18, 2019 LA Local Time. Find Link to Buy Similar Product here! NOT MERCH - Food Ideas For You! BLACKPINK Jisoo posted Binggrae Strawberry Flavor Milk on her Instagram Story on April 17, 2019 LA Time before BLACKPINK 2019 World Tour in Los Angeles. Find Similar Product here! OFFICIAL MERCH - Official YG Entertainment Merchandise from YG Select: BLACKPINK World Tour Pin Badge Set. Find links to buy this official pin badge here! OFFICIAL MERCH - Official YG Entertainment Merchandise from YG Select: BLACKPINK World Tour Sunglasses Pouch. This pouch can be used for both sunglasses and regular eyeglasses. Find link to buy here! NOT OFFICIAL MERCH - BLACKPINK Stickers Ideas For You! 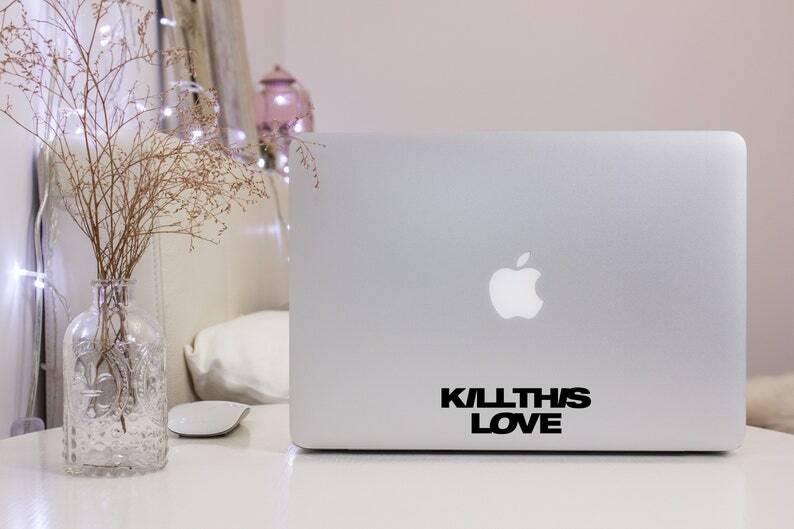 BLACKPINK Kill This Love Logo Vinyl Sticker. Looking for new sticker for your laptop? This sticker could be the best choice for you. 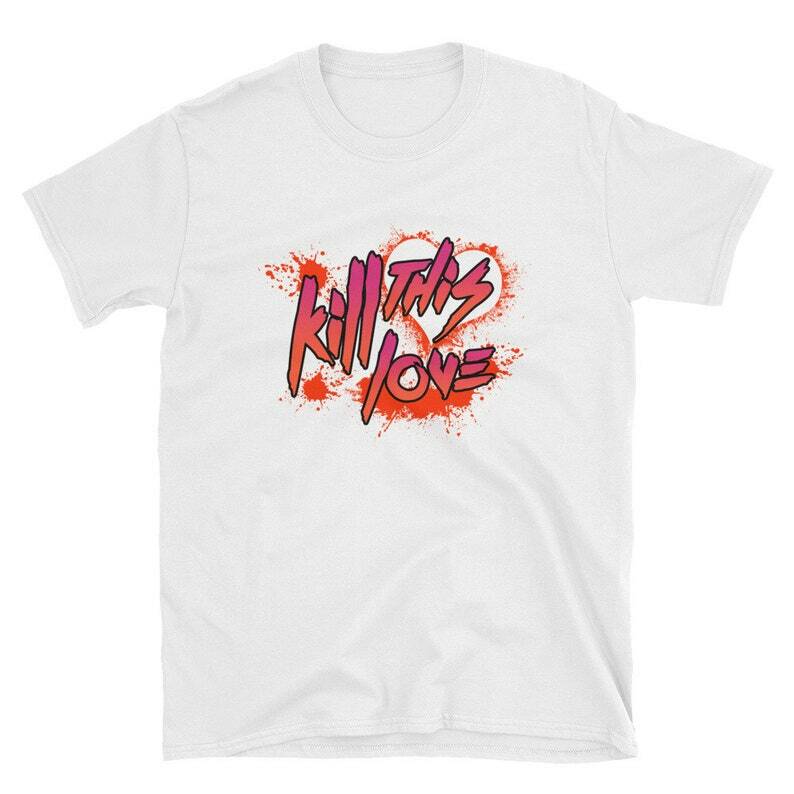 Find the link to buy here!